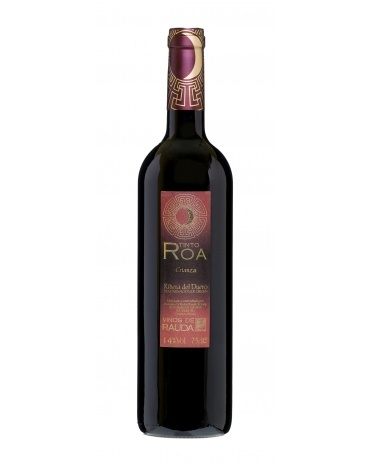 Tinto Roa Crianza combines tradition and modernity. 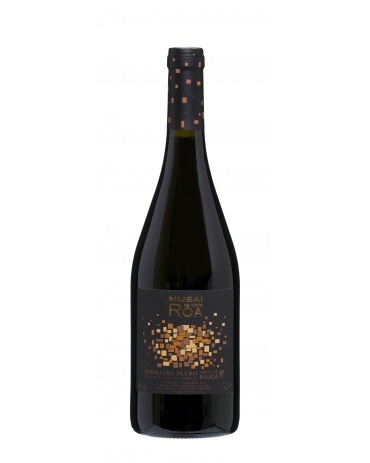 Elaborated with the Tempranillo variety, selected in our own vineyards, harvested at its right point, destemming, temperature-controlled fermentation in concrete deposits with medium-long maceration. 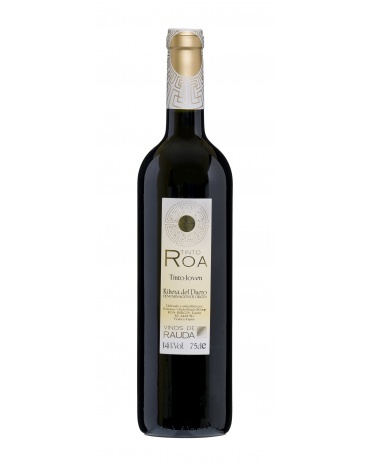 Aged for 12 months, in French and American oak in a proportion of 70%, 30%, never in barrels of more than 4 years.